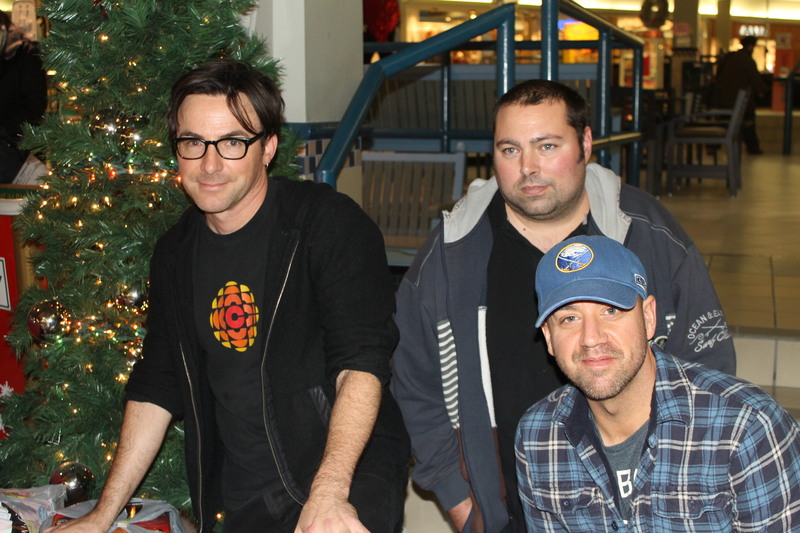 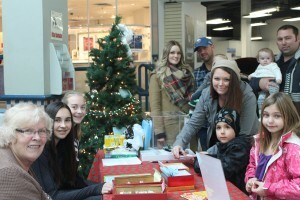 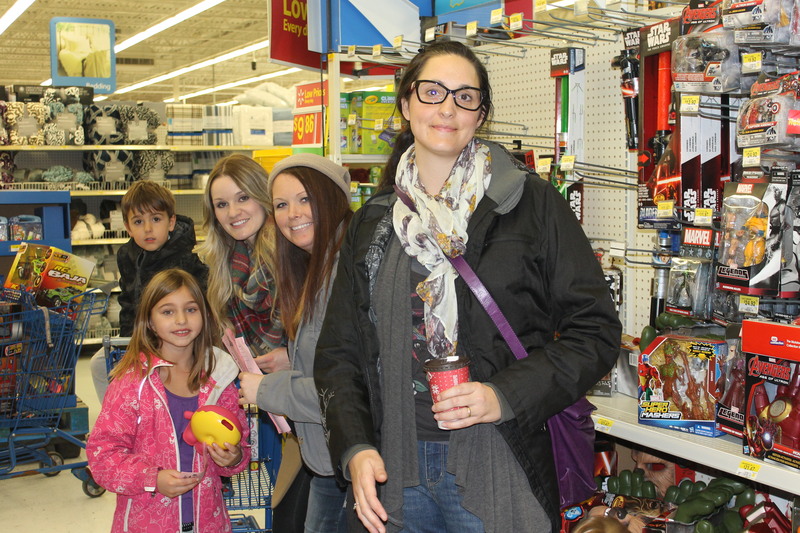 Home News Northumberland Mall Giving Tree Shopping Spree! On Sunday November 22nd the band and their families assembled at the Northumberland Mall to play Santa to 12 local kids as part of the Mall’s Giving Tree Organization. 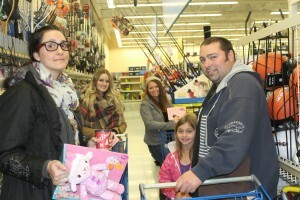 At our recent Halloween show our wonderful audience donated to a raffle that raised $608 dollars for the Organization. 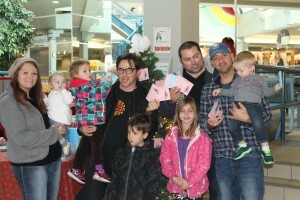 The winner of the raffle won a free 2016 House Party show by Storm The Palace at their home for their Birthday Party, Backyard BBQ, or for absolutely no reason party. Congratulations to Laura who was our winner! 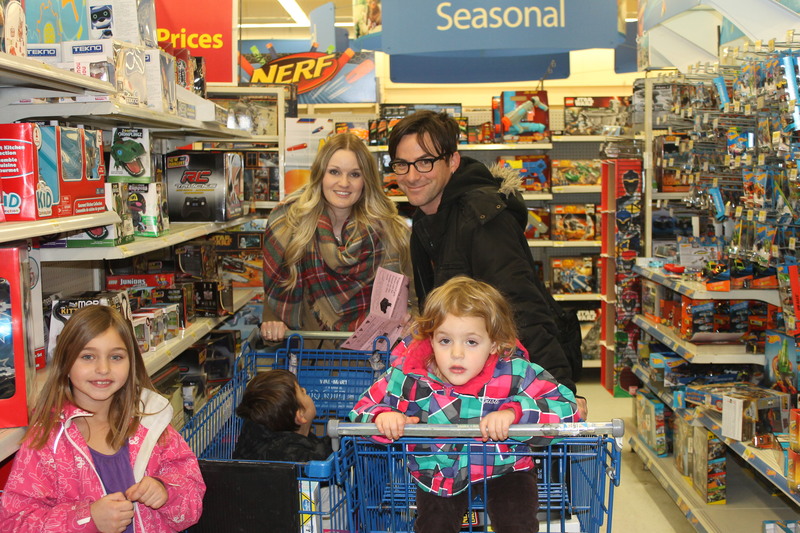 It took a few hours but we got to spend $50 each on 12 local kids between the ages of 8-16. 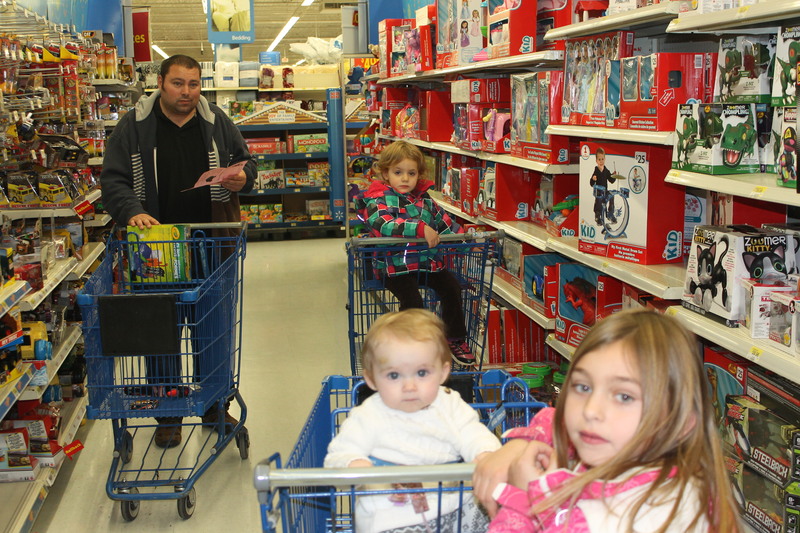 It was mayhem at times, but we kept our eye on the prize and came out with some great toys, clothes, art supplies, and fishing gear that the kids had on their list that they were interested in. 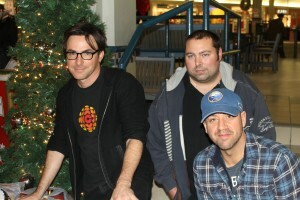 Watch for a feature in the December issue of SNAP Northumberland Magazine. 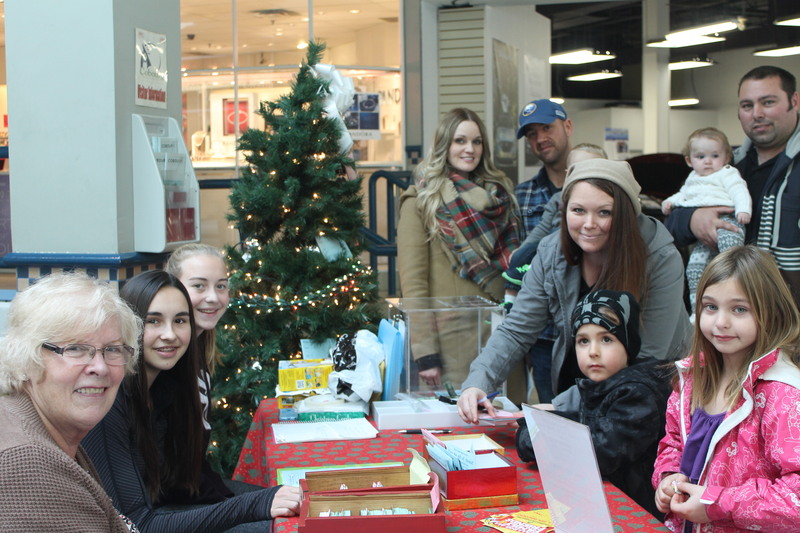 Thank you to our ever supportive better halves: Crystal, Heather, and Michelle…our kids: Ashleigh, Bryson, Charlie, Elouise, and Emary…and the good folks at the Northumberland Mall Giving Tree.